Detached garages provide more versatility than just storing our cars. We can use them as workstations or places for band practices. Cold weather is one of the few reasons why you wouldn’t want to set foot in your garage. There are different ways you can keep your detached garage warm. Cold weather doesn’t have to be the reason why you don’t enter your garage. 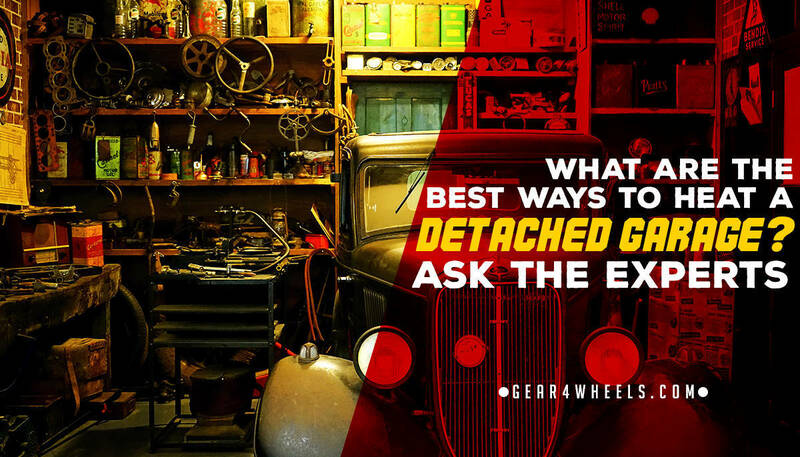 I will explain here the best ways to heat a detached garage, so you can use the one that suits you best to enjoy it! Insulation is one of the best methods to keep your detached garage warm. There are some affordable materials you can use to insulate your garage. Spray foam is a chemical made with isocyanate and polyol resin. When the two are mixed together, the spray foam expands 30-60 times its liquid volume. Fiberglass matts arrive in rolls or long strips called batts. The heat resistant R-value is 3.7” based on an R 13 insulation. Fiberglass can be installed in the garage’s walls and ceiling. The fiberglass catches air between the layers to prevent heat from penetrating through into the garage. The insulation is great all year as it keeps heat in the garage during winter and out in summer. Foam boards are rigid panels of insulation which can be used to insulate all sides of the detached garage. They provide a good form of thermal resistance and reduce heat conduction through their structural elements such as wood & steel studs. The R-value ranges from 4-6.5” of thickness. Cold air doesn’t only penetrate through the walls. One window is sufficient for cold air to penetrate through. Make sure your windows and doors are insulated too. Insulating windows is easy and you don’t need any special materials. There are four effective window insulation methods you can install yourself. The film sticks to the window and creates a barrier between the outside and the inside of the garage. This barrier won't let cold air penetrate into your garage. You need to cut the bubble wrap to the size of the window and hold it in place with tape. The air sockets must face the window. They prevent cold air entering and leaving your garage. Another great quality to bubble wrap is it skews the view from outside in. This creates some privacy. This form of insulation is removable if you want to open your windows. When you use the garage as a workstation, some fumes must be released to prevent you getting intoxicated. The insulation is made of vinyl sheeting. Magnets need to be installed around the window to hold the sheet in place. The sheet is thick and it creates a barricade to prevent cold air from seeping through. Rope caulk is a putty-like substance in the form of a long roll. You pull it apart and place it in large gaps in the windows. Less air gets into the garage when gaps are closed off. Spray foam is a complicated insulation method. Solid panels need to be installed in every section of the garage door. The spray foam is injected into the panels. No cold air can penetrate through the foam when it’s expanded and rigid. Insulation keeps cold air out but it doesn’t necessarily make detachable garages warm. 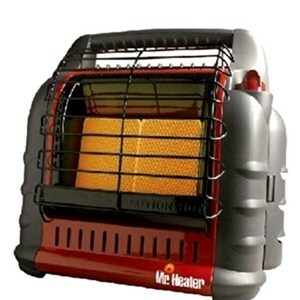 There are different types of garage heaters you can choose from to keep your garage warm to work in. 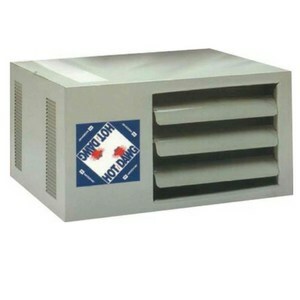 Check out our garage heater recommendations. Plenty of different sizes, prices and types. The above-mentioned types are also manufactured in a portable format. This can help you target certain areas you want to heat up in your garage. Insulators and heaters make it possible for you to work in your detachable garage throughout the year. Cold weather won't affect your hobbies or recreational activities in your garage anymore. The question you should ask is which insulation and heater are best for you. bull no mention of open flame dangers from gasoline fumes in a garage.